Another week again, so time for a new #elearning Freebie. In this week I want to share one of my ideas / tips about learning to make your course more interesting for your learners. As you probably all will know is the short version of designing a course...choose a topic, search for the right content, create your course, publish and done! Another approach to make your course more interesting for your learners is what I call 'Two-way learning'. The idea behind this concept is to give your learners bits of information that are totally irrelevant for your course, but meaningful or interesting for your learners. In the demo below you will find a short example about how you can set up a course about geography, but focus on mobile phones. That's a cool demo, Paul! Congrats on keeping this going for 3 months. The examples and freebies are an amazing help for course designers! 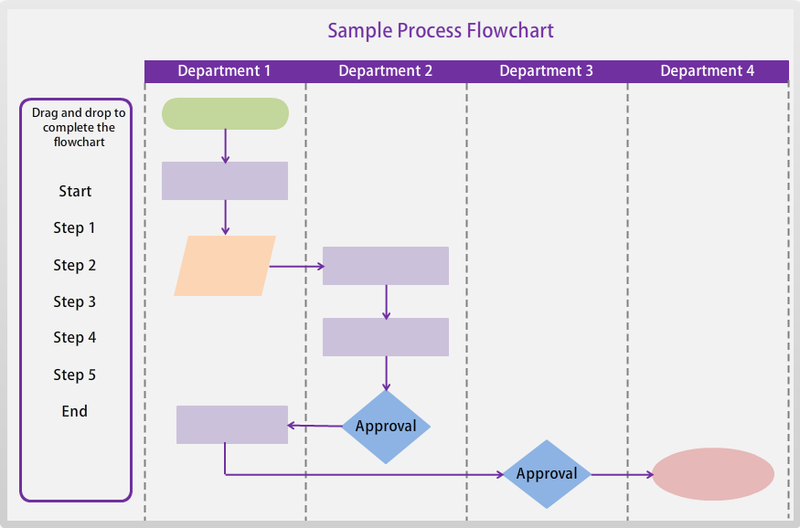 Here is my example for week 13, drag and drop flowchart. I hope this will be useful. I'm combining this submission to the #53freebies challenge with a submission to this week's weekly challenge challenge, which is #165 - Custom E-Learning Graphics Using Free Font Icons. 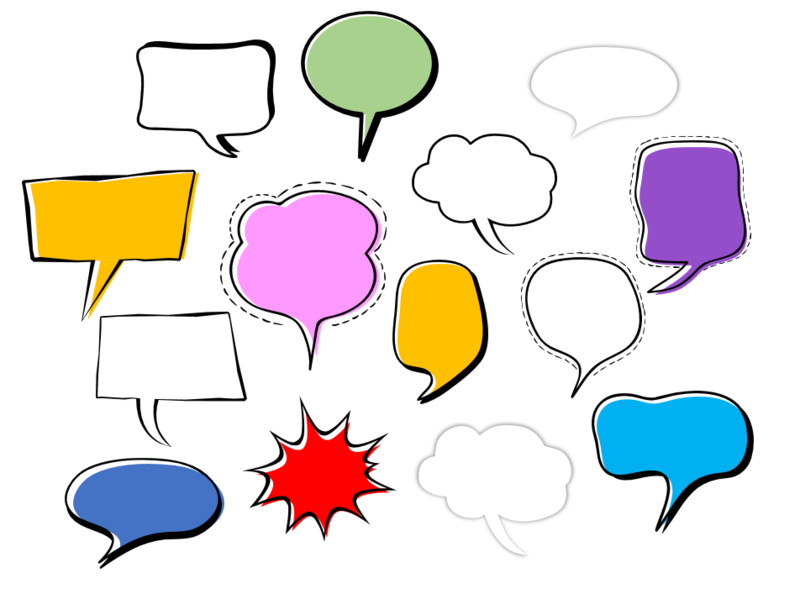 Here's some speech bubbles I created using a free font downloaded from Font River. All details and the link to the download are in my e-Portfolio post here. Enjoy! Thank you very much Dianne for sharing. Very interesting and useful! "I'm combining this submission to the #53freebies challenge with a s..."